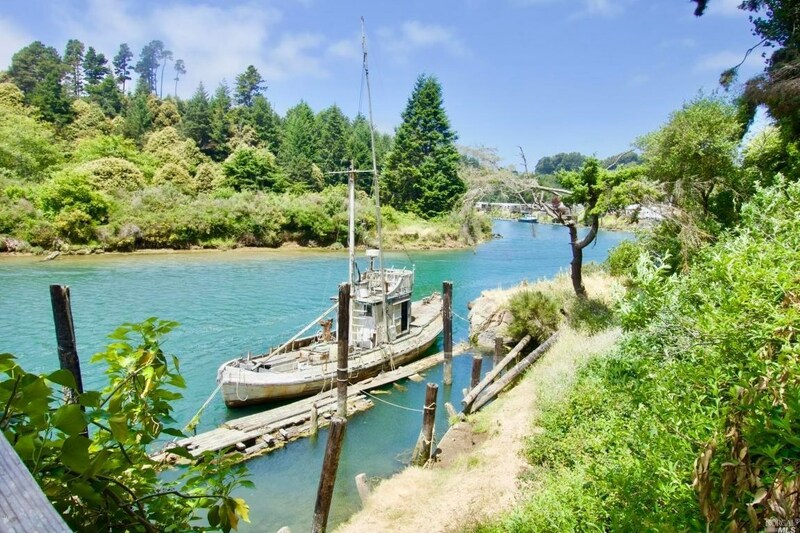 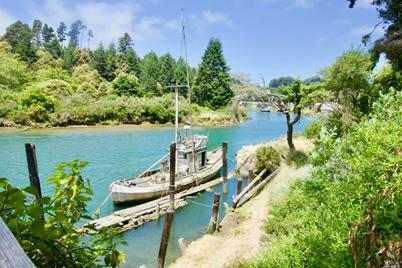 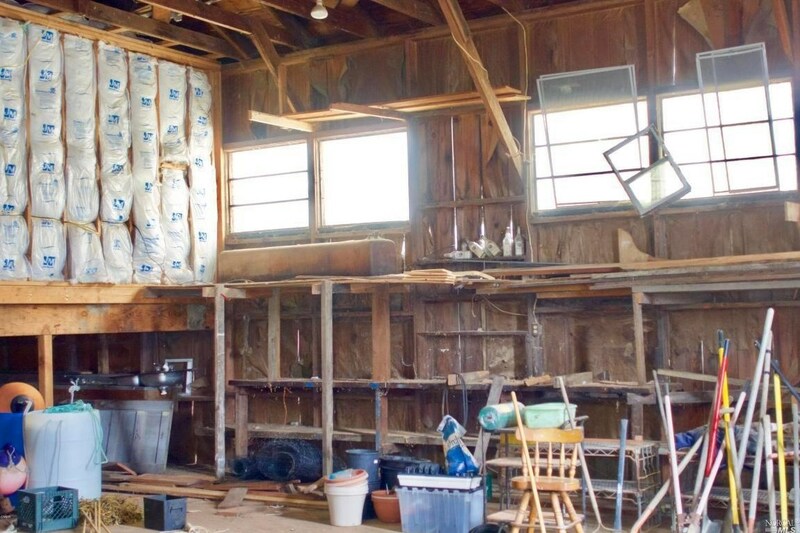 Coastal Property ON the NOYO RIVER, Opportunity only knocks once, this is truly a rare find. 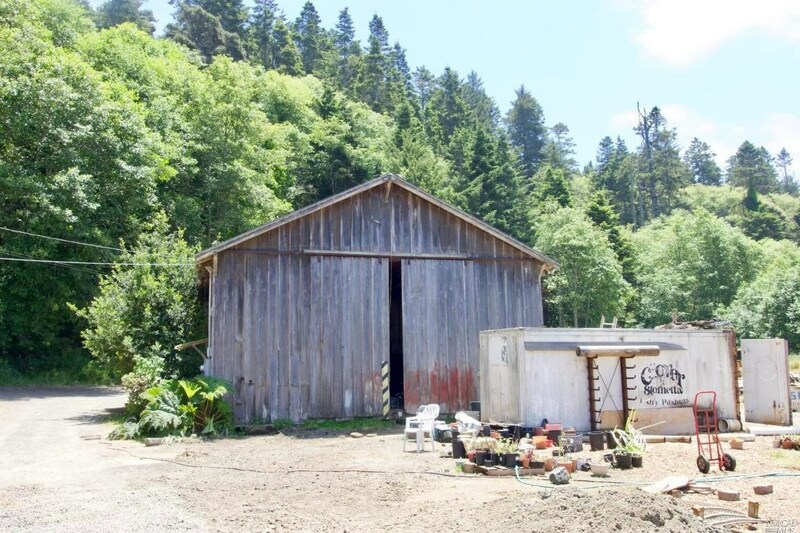 Property can also be used for commercial purposes (zoned for both) 32401 Basin Also for sale. 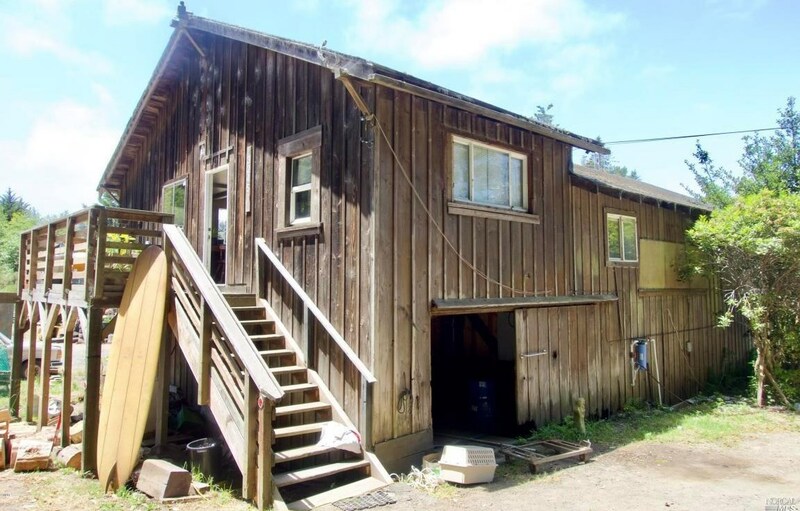 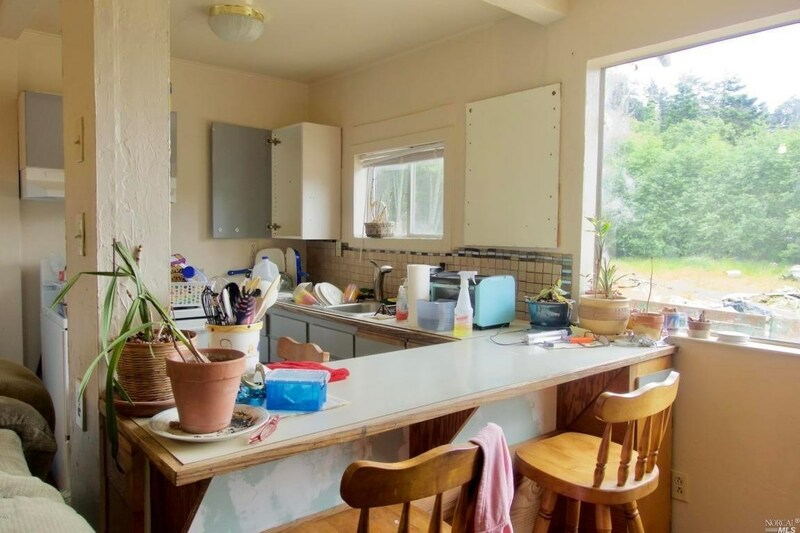 32451 Basin Street, Fort Bragg, CA 95437 (MLS# 21820801) is a Single Family property with 1 bedroom and 1 full bathroom. 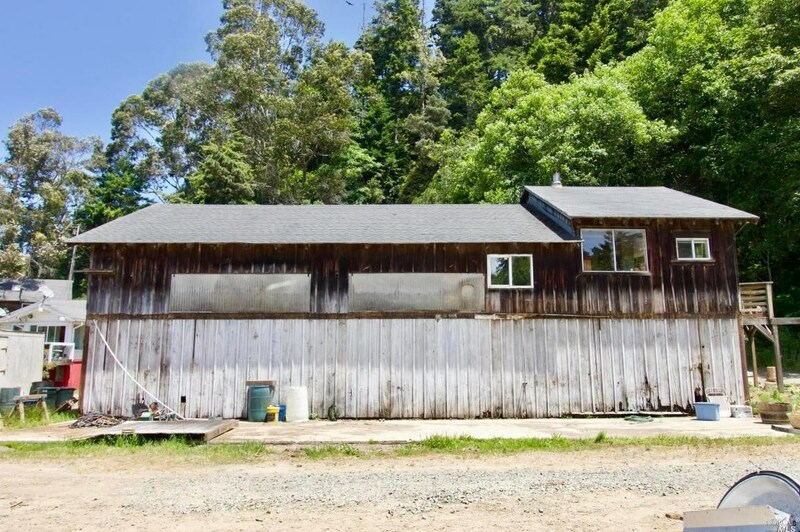 32451 Basin Street is currently listed for $539,000 and was received on August 08, 2018. 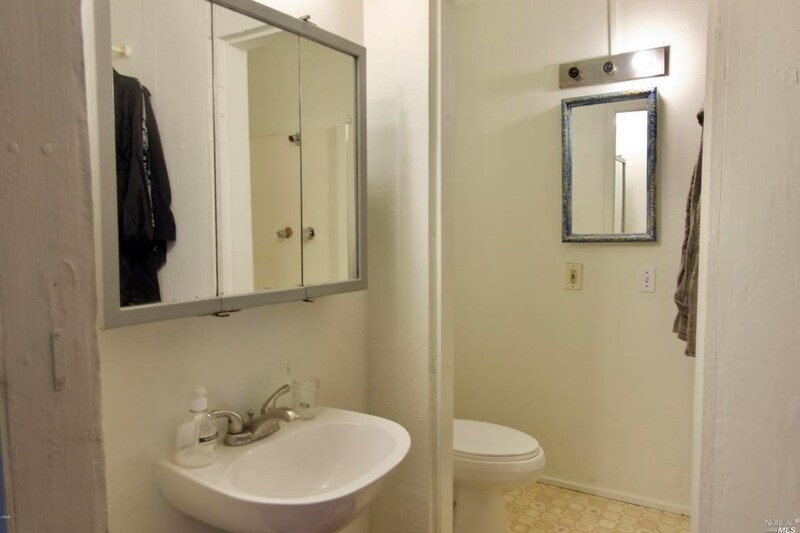 Want to learn more about 32451 Basin Street? 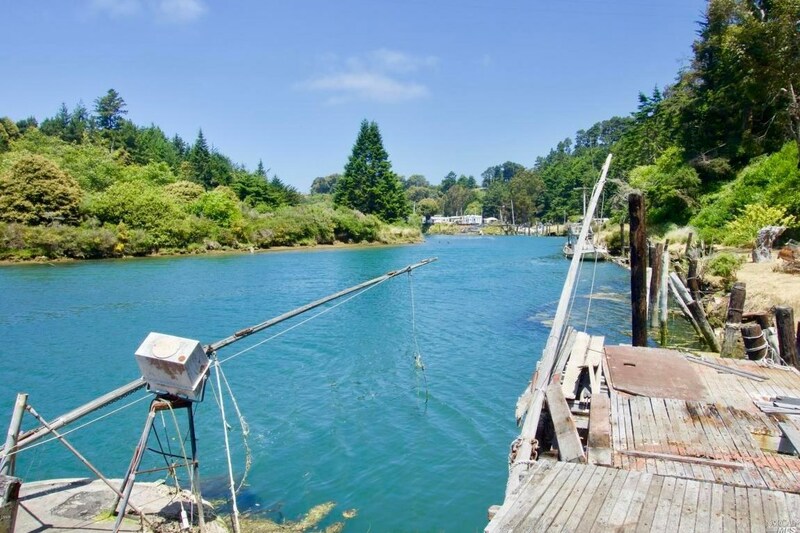 Do you have questions about finding other Single Family real estate for sale in Fort Bragg? You can browse all Fort Bragg real estate or contact a Coldwell Banker agent to request more information.